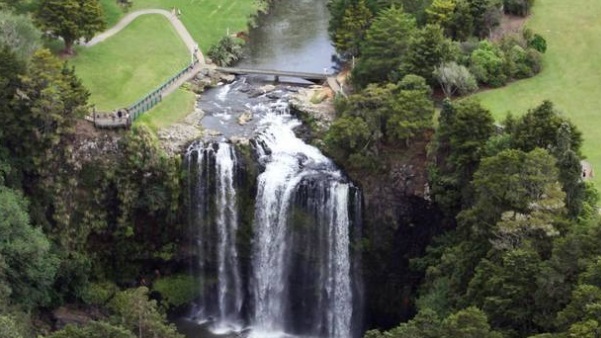 The search for a man missing in the water at the popular Whangārei Falls in Northland has been suspended for the night. The man has not been found and the search will resume in the morning with the Police Dive Squad. The popular swimming area will be closed until the search operation is complete. Scene guards will be in place overnight.